Chess Principles every good Player should know! The following chess principles are usually not mentioned in most chess books and you have to read a lot of books about chess to get aware that they exist. Usually chess authors are preoccupied to explain the moves in their games, but hardly anybody explains all existing chess principles that rule the game of chess. It took me a long time to get aware of them myself... Usually the ordinary club player has never heard of them and for that reason does usually not follow them consciously. He might make a move instinctively which obeys a chess principle but this is more or less a coincidential act and not the result of his own free will. 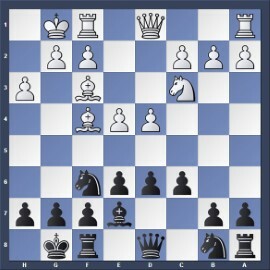 Black's unusual move 2...Bg4 leads to a very seldom played opening system called the Pribyl/Wade/Rat/No-name System. Get your opponent thinking right away as he cannot rely on his theoretical book knowledge that he may have, if you play a popular opening system like the Pirc (2...g6). Avoid exchanges when the opponent is cramped. White has just broken the above principle as he played the dubious move 7.Ng5!? which gives away his slight opening advantage that he enjoys playing the white pieces. 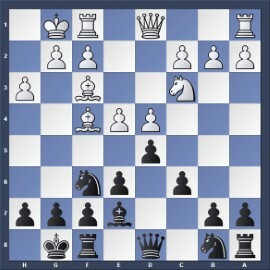 White's move enables Black to exchange his bishop (7...Bxe2). 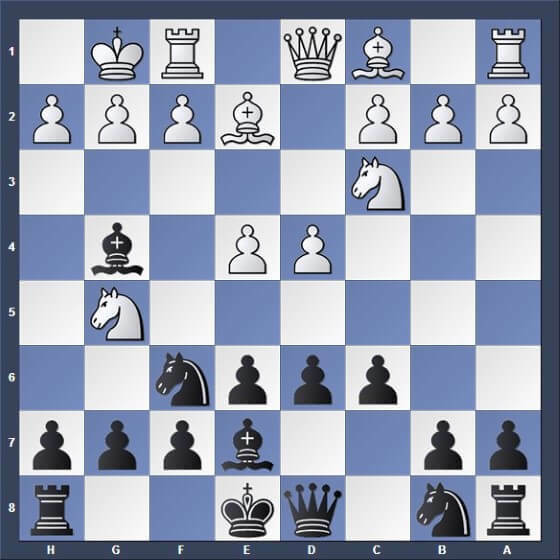 This helps Black as his position is somewhat cramped because White's pawns in the center control more space than Black's pawns as White's pawns are advanced further from the original square compared to Black's pawns. Black plays d5 to put his pawns on to the opposite color than his bishop. This helps his bishop to move around freely along the dark squares as it is not hindered anymore by the pawn on d6. ...the ideas above are taken from the excellent book "1...d6 move by move" from Cyrus Lakdawala which has left a deep impression on me. In closed and blocked positions time does not matter that much. This way you gain time to develop your pieces. White has just captured a pawn on c5. How do you regain it? 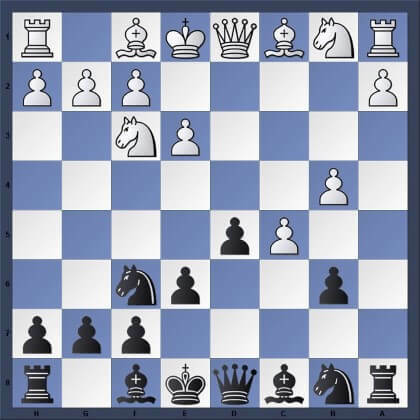 Do you play 1...Qa5+ followed by 2...Qxc or do you play 1...e6 followed by 2...Bxc5? The correct move here is 1...e6 and not 1...Qa5+ because 1...e6 recaptures the pawn faster as it develops the bishop at the same time. 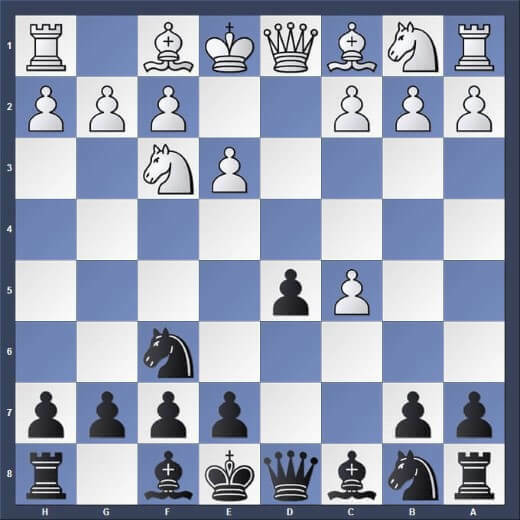 If you move the queen then you don't develop your kingside and run behind in development time. After 1...e6! White will not be able to protect his c-pawn with 2.b4 because after 2...a5 his pawn structure will get weak and Black regains the pawn in any case. When the opponent attacks then swap pieces to slow down his attack. Counter in the center when the opponent attacks on the wing. 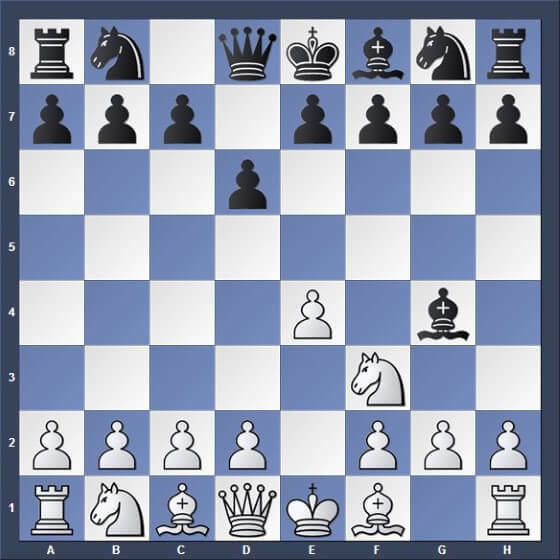 When the opponent has the bishop pair then trade one of them off. Don't trade your bishop for his knight unless you get something for it. Don't swap pieces when this will develop your opponent's piece. Don't attack when you are undeveloped or when you have insufficient forces to get the attack going.